Discover the secrets of Hawaii! 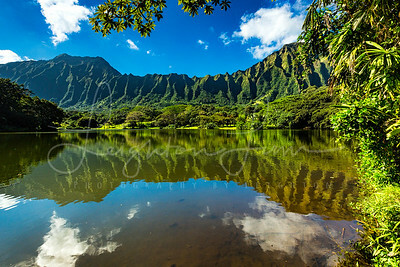 Myself and my team of professional guides will now be doing private photography tours that take you to some of the most popular and photographic locations on the island of Oahu. 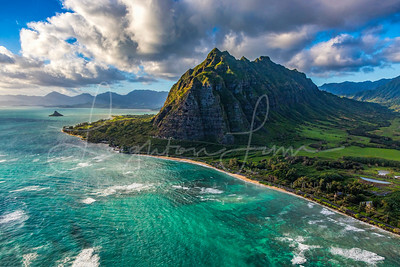 Our local knowledge and small group size allow us to pay more attention (if wanted) to detail to ensure you get best photos on your trip to the Aloha state. We will offer 2 basic tours that can be customized to your photographic needs, including our new aerial photography tour! Feel free to email me with questions or concerns that you may have. Longer tours or multi day other island tours can be scheduled upon request and availability, email me for rates. Free pick up from any Waikiki Hotel, if you are not staying in Waikiki email me to arrange a pickup point. These are sunrise and sunset tours. Generally we will start about an hr before the sun comes up or goes down, in order to have enough time to get to our destination and setup. Different locations may have different start times depending on what you want to photograph. This tour will include 1-2 locations and will be about two and a half hours in order to maximize the best lighting conditions. There are no set locations for these tours as locations will be determined based on best use of conditions and weather. I will be doing outer island workshops through out the year, dates for 2018 will be coming out soon. 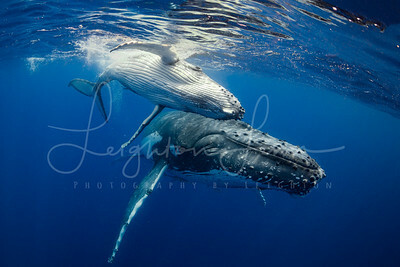 I will be coordinating workshops on Maui, Kauai and the Big Island of Hawaii. We will focus on the beautiful landscapes around the islands as well as underwater photography when available. Private tours and custom itineraries are available at your request please send me an email to coordinate. Generally the photo workshops will be small groups of 5-6 people with 1 to 2 guides. Even non photographers are welcomed on our tours! Theres always something in the islands for everyone! 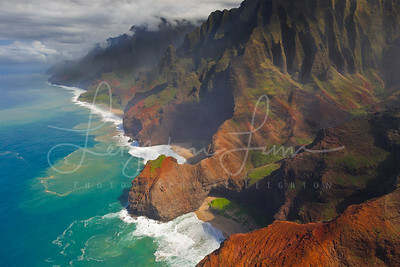 NEW Kauai and Maui Landscape Workshop! Join myself and professional landscape photographer Ren Shiroma as we explore some of the best landscapes that Hawaii has to offer! One of the highlights of this trip is a door off helicopter flight over the famous Napali Coast! Definitely a trip you don't want to miss! Feeling adventurous? 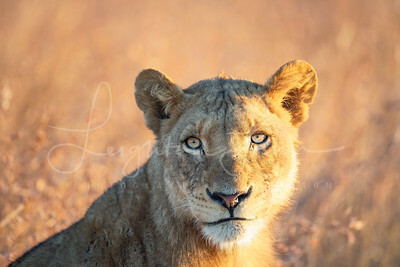 I will also be hosting and organizing several international photo expeditions every year. Dates and details on locations to come soon....These tours are geared with the photographer in mind. We strive to get the shots that we travels so many miles to get. I try to create trips and experiences that you will remember forever! Its always fun with a bunch of like minded people who have a passion for photography! Want to photograph the World's longest snake? We will go into the jungle of Brazil's south pantanal and explore the giant snakes lair and learn about these amazingly elusive creatures. 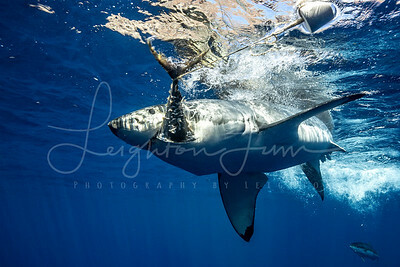 With some luck we hope to photograph these amazing creatures underwater. Other animals that we hope to photograph (above and below the water) giant river otters, caiman, maybe even piranha! Adult female green anacondas can reach lengths of 29 feet and weigh over 500lbs! To see these giants in the wild it will take expert tracking and guidance, luckily we have the best! Our expert guides have been working with and tracking anacondas in the Pantanal for many years, and helped professional film crews like Tales by Light and National Geographic. To photograph anacondas we need to go during a very specific season, and access to these areas are often quite difficult to obtain, you need local knowledge and permission. Only 15-20 people each year are lucky enough to get on a trip like this. Will you be next? For questions and more information contact me HERE. Join me on an epic adventure to Brazil! We will journey deep into the Pantanal, searching for the elusive jaguar. 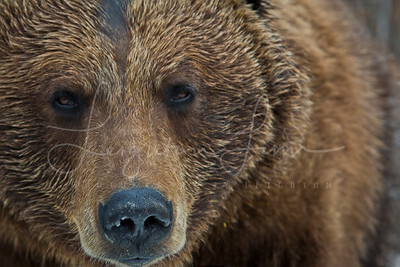 This is a wildlife photographers dream! Wildlife is everywhere! From the hundreds of exotic bird species to the interesting looking giant anteater, we will try to photograph it all. We will be exploring the northern Pantanal, in Porto Jofre, which sports the highest populations of wild jaguars in the World. This trip is focused on wildlife photography, with a lot of time spent in the field tracking and searching for jaguars. Our expert local guides will put us in the right positions to get amazing shots and ensure our safety through out the whole trip. All accommodations are lodge based, with basic comforts of western civilization. For more information feel free to contact me HERE. We will be in the water photographing humpback whales during the peak season for mothers and calves.Enjoy one of the World's top animal encounters, it will change your life! This is a snorkel only trip and suitable for all photographers, amateurs or professionals. Spots are limited, for a more details check them out HERE. Join me on a quick 5 day pre trip to Uganda to explore the famous Bwindi impenetrable forest to search for endangered mountain gorillas. Join me on a trip of a lifetime as we explore an amazing place called the arctic! This 18 day cruise will take you around the islands of Svalbard to look for arctic wildlife, including the king of the arctic the polar bear! We than sail off to Greenland to photograph the many glaciers and beautiful landscapes! If this isn't enough for you I will also be providing optional add on trips to further explore! 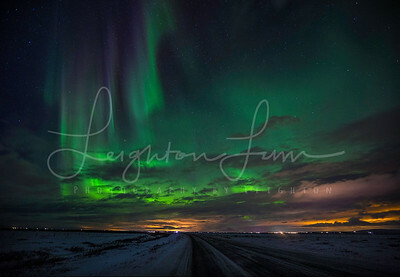 We will than continue on to Iceland where we will search for waterfalls and the northern lights. To further your expedition I have added an optional trip to Lofoten Norway where we will hunt for the northern lights and take in the beautiful nordic landscape! If this sounds like the trip of a lifetime for you or have any questions please click HERE.